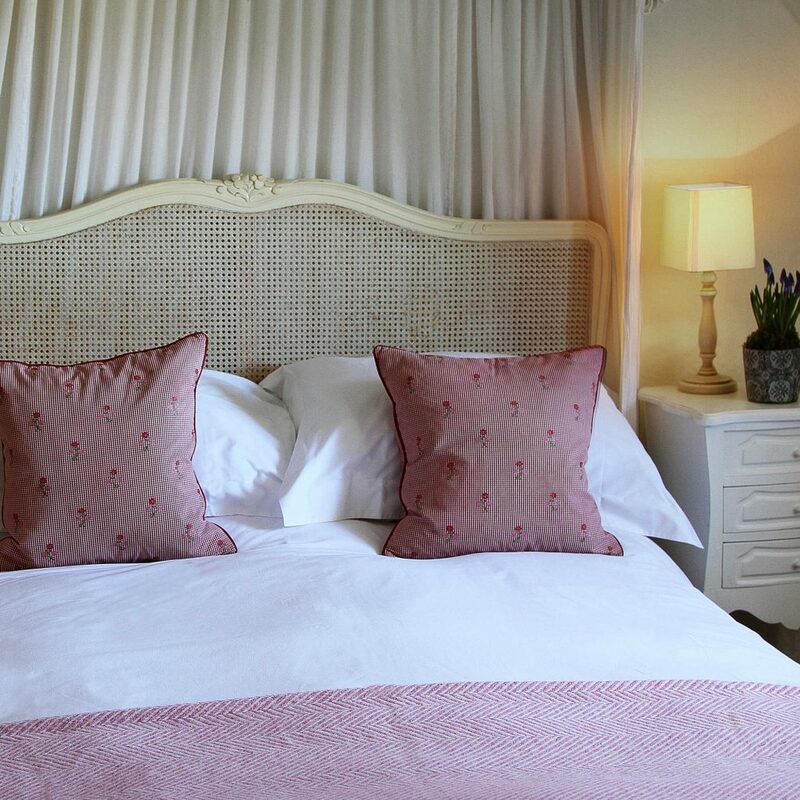 Bedroom 2 is a cosy country cottage style room situated on the first floor of The King’s Head Inn at Bledington. This is one of our smaller bedroooms and has a double bed plus its own bathroom (hand held shower), television, good WiFi access together with tea and coffee-making facilities. It has very pretty views over the picturesque village green. 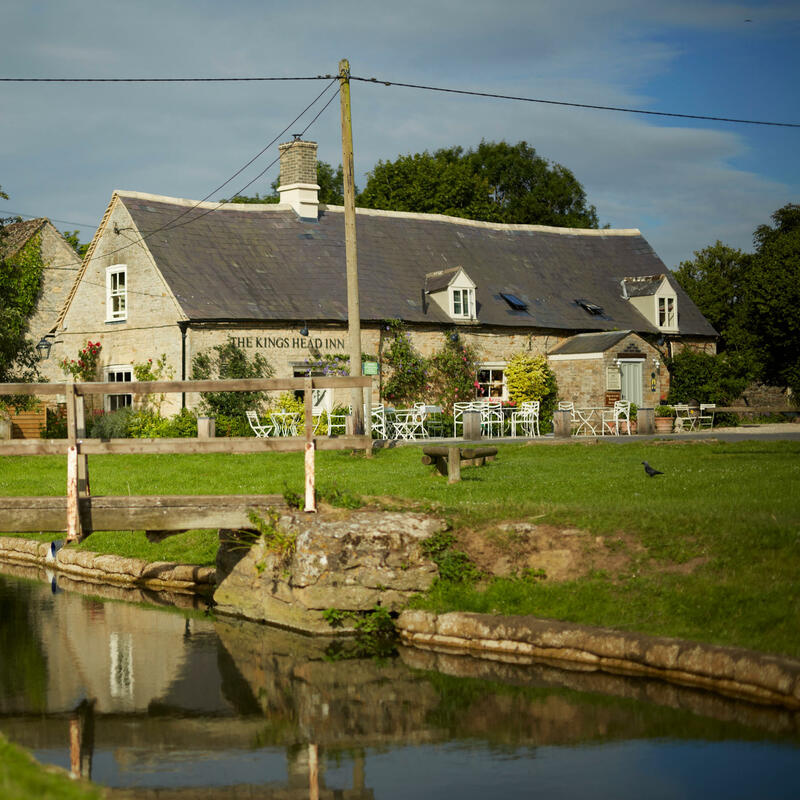 Review and check availability of our Accommodation at The King’s Head Inn at Bledington including Bedroom 2 HERE.